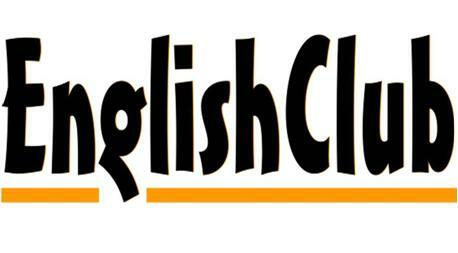 The English Club is a known organization that is responsible for organizing classes for English. Their main motive is to make the citizens of Dubai well-spoken in English language so that people can easily speak it and feel free and confident while communicating with others. Special English language courses for adults are scheduled so that they can also feel at ease when communicating with a foreigner. Children are taught the very basics of English language skills; this helps them to acquire knowledge in speaking as well as in writing. Various activities are also organized to make learning English a fun activity. The nearest bus station from Mall of the Emirates is The Mall Of The Emirates 22. It will take a minute to cover 210 meters from the Mall to the bus stop. After getting of the bus, head in the north direction and then take a left turn. After covering a few meters take a left turn. Right after covering 110 meters take the second left turn. The last left turn will help you in reaching your destination. The routes that make a stop at The Mall Of The Emirates 22 are 93 from The Greens, Terminus, F30 from Mall Of Emirates Metro Station 2 and F33 from Mall Of Emirates Metro Station 4 for a detailed view of the map, click here! A minute's walk is required to cover the 90 meters distance from the nearest bus stop Ritz-Carlton Hotel 2. Two routes make a stop here, which are 8 from Gold Souq Bus Station 2A and F37 from Marina Metro Station. After getting off the bus, head in southwest direction on Jumeirah Beach Rd and then a slight left turn will help you in reaching your destination.